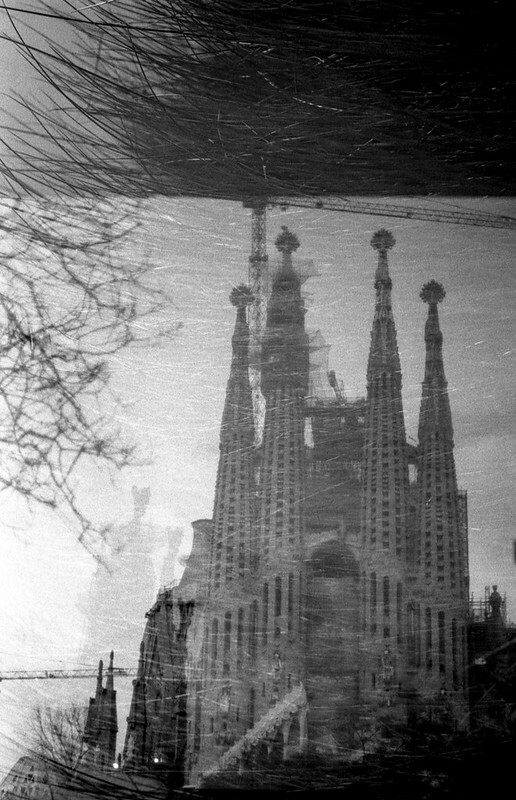 Several months ago I did a film swap with my internet friend, and fellow pinhole photography aficionado, Jesús! 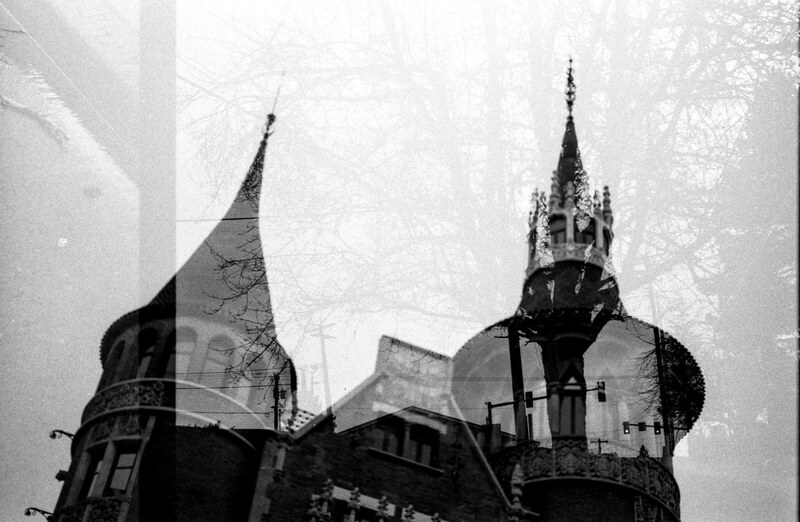 We did a black and white film swap, which is rather new for me. I am extraordinarily behind on posting these. 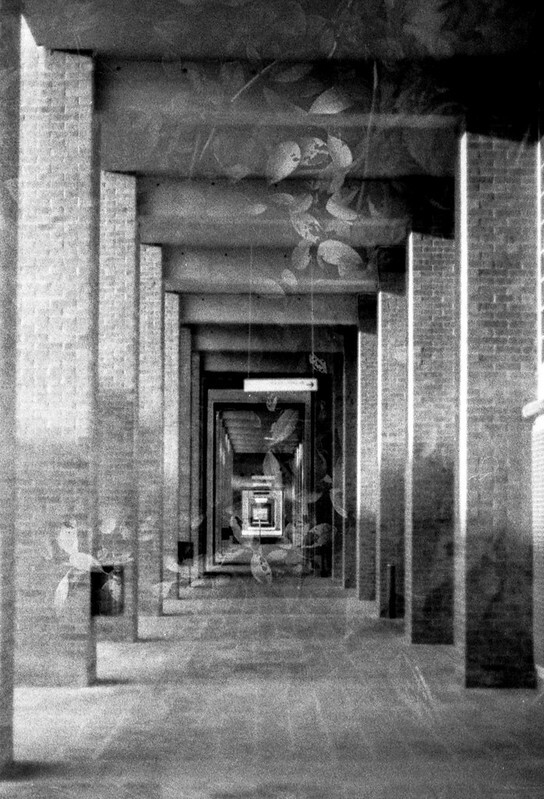 Here are some of my favorites from the roll. Moni I am very happy of the outcome. I like them a lot!